The highly customizable MIUI v5 Android 4.2.2 custom firmware can now be flashed on Sony Xperia Z. This firmware will bring all the good looks of MIUI 5 along with tweaks and features from Android 4.2.2 Jelly Bean. MIUI ROM, then proceed to install it on your Sony smartphone. Backup any important data from your Sony Xperia Z as a complete wipe will be required during the flashing process. Your Xperia Z must be charged to at least 60% of power. Note: the tutorial is only focused on Sony Xperia Z – please do not try it on other Android devices. 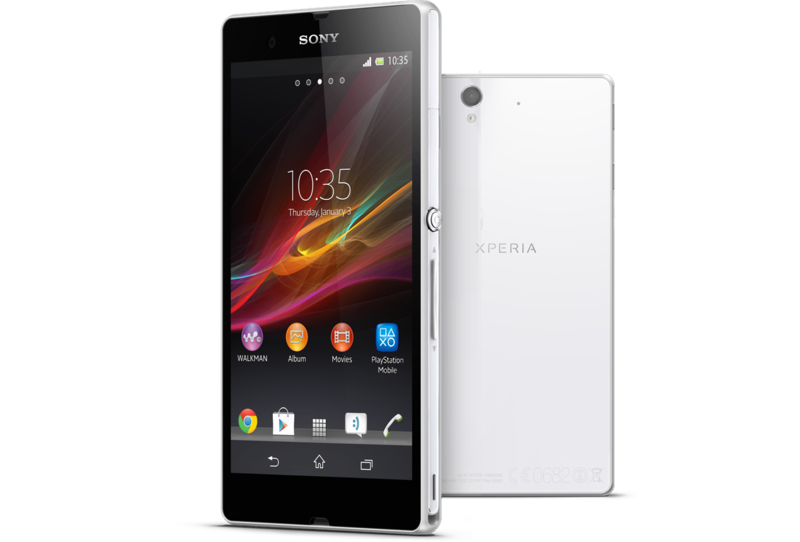 Required files: download the latest MIUI 5 custom firmware for Xperia Z from here and save MI-ustone-UIzz.zip on your computer. Download the Google Apps Package for Xperia from this link. Connect your smart phone to your computer using a USB cable and copy both the zip files to your phone’s internal memory card. Disconnect the USB cord and power off your Sony Xperia Z. Boot the Z into recovery mode. able revert back to current state in case something goes wrong. Go to Backup > backup and restore on CWM. Next comes data wiping tasks: from recovery mode, select wipe data / factory reset and confirm the process. Now flash the MIUI 5 custom ROM for your Sony Xperia: select install zip from sdcard followed by choose zip from sdcard. Locate the MIUI zip file and confirm the flashing process. The ROM installation process will take a few minutes so be patient. Once completed successfully, follow the above step for GApps package installation on your Xperia Z. Return back to main recovery menu and reboot your device into the MIUI custom firmware. Awesome! You have successfully flashed the elegantly designed MIUI 5 ROM on your Sony Xperia Z.